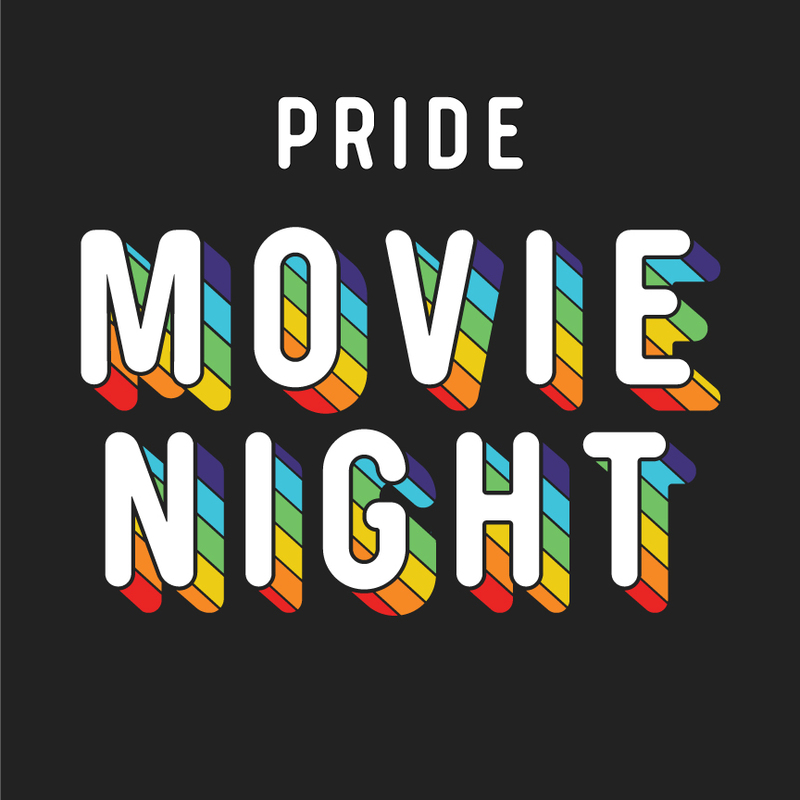 Join us for a movie night during Pride week! We're looking to spread awareness and increase the visibility of LGBTQ+ minorities within the film industry. Support your peers by joining us at either Trafalgar or Davis! The Sheridan Pride club at Trafalgar will be showcasing Love, Simon. Sheridan Pride- Davis club will be showing a series of films that relate to the LGBTQ+ community. Want to attend other upcoming pride events? Check out our Pride page here!